MTA International broadcasts family viewing in up to eight different languages simultaneously, with studios and audiences spanning the globe. MTA focuses on providing a positive and educational influence for its viewers, covering a variety of topics and genres ranging from society and politics, to cooking and wildlife. MTA International has been an Object Matrix customer for over 4 years having originally chosen MatrixStore object storage to preserve video assets generated by the process of digitising 40-years of tape archive. An archive they aimed to share with their global community. Having installed an initial 120 terabytes of MatrixStore object storage in 2012, they upgraded in 2014 with a further petabyte adding disaster recovery and business continuity to their digital preservation strategy. 500 terabytes of that additional petabyte were deployed locally in Morden and 500 terabytes at the business continuity location in Wimbledon. Using MatrixStore replication technology, assets protected in Morden were to be automatically and asynchronously copied to the remote location. In 2015, when MTA was only a quarter of the way through the digitisation process, disaster struck. In September of that year, the fire took hold of a section of the Morden Mosque where the archive tapes were located. It very quickly spread, and despite the best efforts of over 70 firefighters, the fire destroyed the entire tape archive and came within inches of the server rooms housing the MatrixStore installation. Naturally, work in the production suites at Morden had to be halted for safety reasons and it was some time before the site itself could be populated again. In the meantime, however, MTA clearly needed access to that content so work could continue, and crucially, the broadcaster could continue to supply its audience with a variety of programming. Fortunately, the MTA management had implemented a business continuity strategy in 2014, which meant that all of the data in the Morden facility had been successfully replicated to the remote site so work could at least continue in Wimbledon whilst the damage was assessed and repaired in Morden. 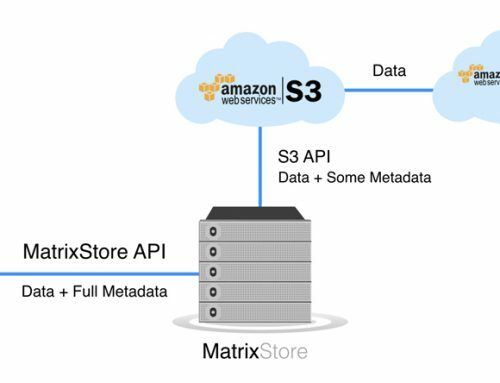 When we first selected Object Matrix as a storage partner in 2014, over cheap NAS and SAN solutions, we did so know that MatrixStore could grow both in scale and function. It was always the plan to implement a business continuity strategy as the content we generate daily and the archive we were digitizing is of great importance to our global community. Being able to continue working in Wimbledon in the aftermath of the fire validates out trust in MatrixStore to protect our content in an automated and integrated fashion which is why we plan to grow the capacity by at least a further petabyte this year in order to cope with the influx of content we receive from around the globe. stated the Director of Productions, MTA International. 2 usable petabytes of 10GigE connected MatrixStore object storage. 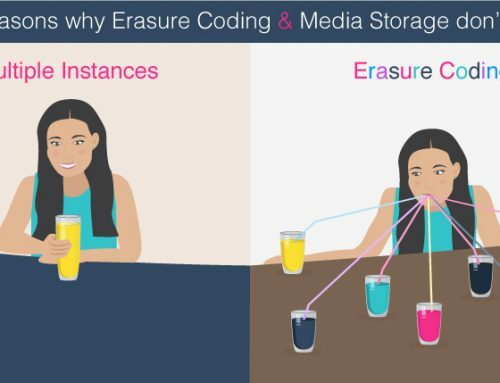 The MatrixStore object storage is split across two sites and connected remotely, which means that should another disaster strike in either of the sites, media assets can be restored from the other site. This is thanks to MatrixStore replication, which ensures assets are automatically protected at remote locations to ensure content can be accessed should anything happen to the original, local, version. This has been a core part of MatrixStore object storage technology since 2005. 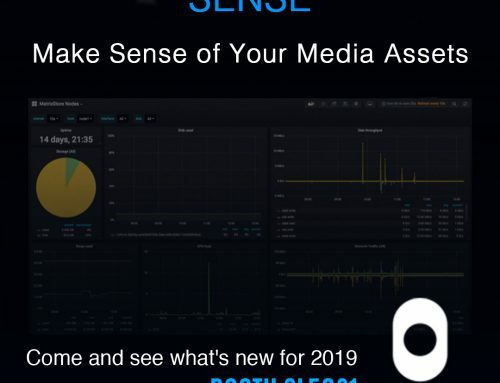 DropSpot is a Data Asset Management tool from Object Matrix that enables users to tag objects with metadata upon ingestion. This means metadata can then be extracted at a later date, enabling instantaneous location of data. It includes MXFS client applications at both locations, making that process much more efficient and is able to ingest items into the system without the need for a third-party application to carry out verifications. MTA is able to ensure that content is being ingested as a like-for-like copy. Integration with Cantemo Portal, MTA’s chosen Media Management solution, means that MTA benefits from all the functionality of Portal, such as easy search, automated rules, and workflows, and can ensure content is moved to MatrixStore at the right stage in those workflows. 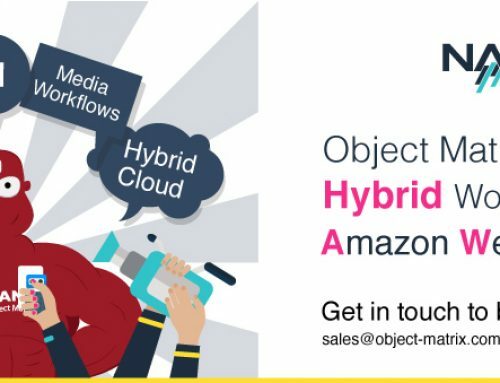 Object Matrix has been at the forefront of delivering Digital Content Governance and object storage technology to the media and entertainment industry for the last 12 years. 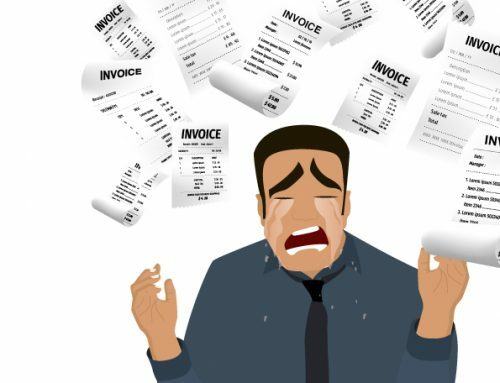 During that time customers, like MTA, have experienced the benefits of object storage platforms that can grow regardless of storage technology, that requires little or no management and make their content available even in the event of local outages. We were devastated to see the story unfold in 2015 but were pleased that our technology was able to help during that difficult period. stated Nick Pearce, co-founder of Object Matrix. The MatrixStore object storage platform at MTA International is supported by globally renowned systems integrator NMR Consultancy. Established in 1992, NMR is a leading systems integrator of enterprise class media technology, with global headquarters in central London. NMR develops and deploys comprehensive technology solutions for post-production, media asset management, tiered storage and broadcast workflows for an established client base of international broadcasters, in-house production teams for some of the world’s most recognisable brands and specialist boutique facilities.